Use My Camera: My Attempt To Clone Some Dinosaurs! My Attempt To Clone Some Dinosaurs! 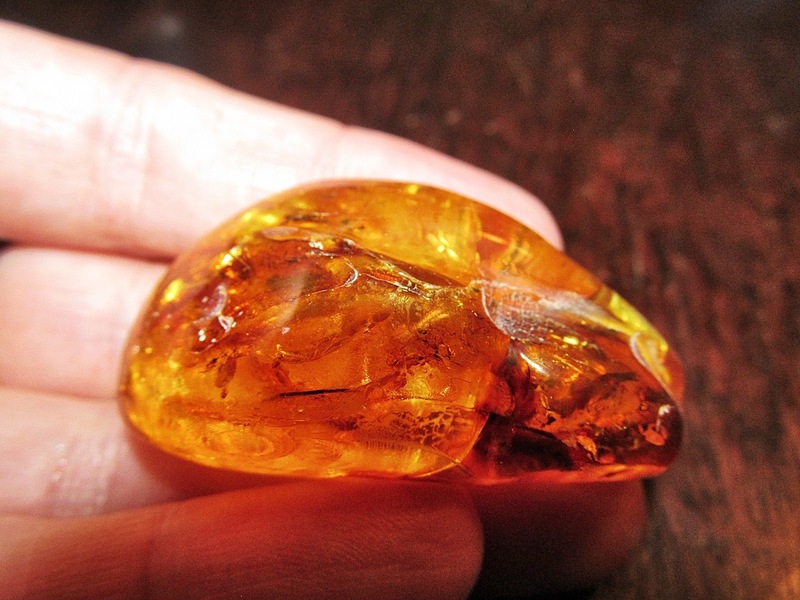 One of Latvia's claims to fame is that it [along with the other Baltic states and Kaliningrad] produces much of the world's amber. 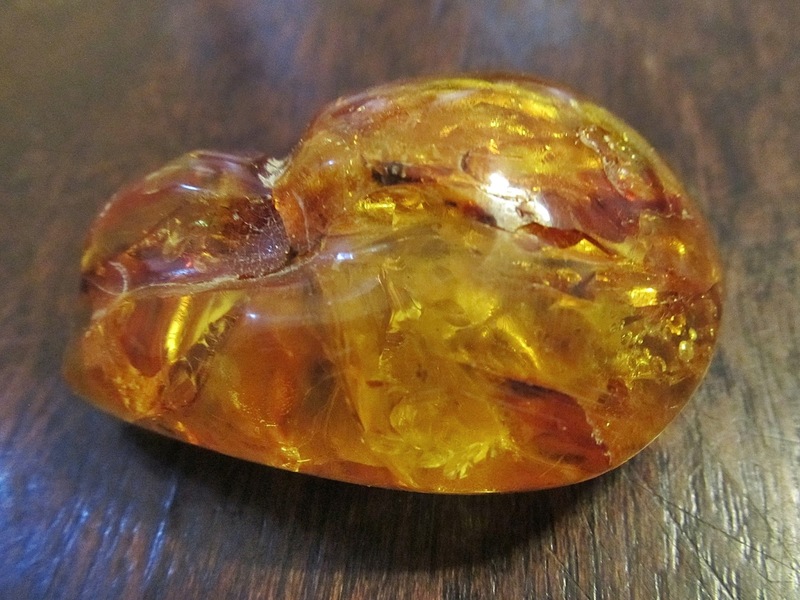 When the Baltic sea is churning and a big sea storm comes through it is common to find bits of amber washing ashore on the coast. 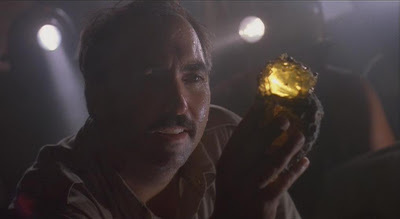 One of my "must buy" items before leaving Latvia was a big chunk of amber, preferably one with a bug inside...so that I could clone dinosaurs! It turns out that those pieces, even with just little ants or gnats are worth several hundred dollars. So instead I focused on size instead. I ended up with an unpolished piece that would probably be shaped into a super large broach or maybe a belt buckle. Here's a picture of it in my hand to give you a better idea of its size. If you've ever seen amber up close you'll also notice that changing its position slightly will give you an entirely different perspective on the fossilized tree resin. It also looks like a totally different piece under different lighting. Holmes Adventures Part 2: 221B Baker St.